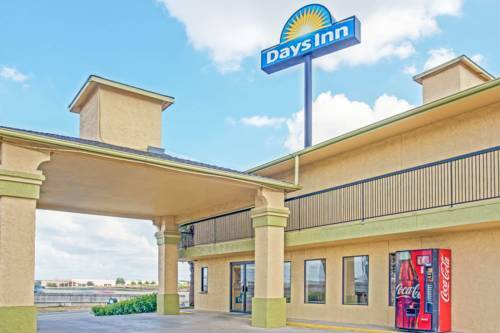 Welcome to the Days Inn San Antonio North. We are conveniently located off of Interstate 35, just 10 minutes from historic downtown San Antonio and a short 10 minute drive from the airport and less than 5 minutes from the Verizon Amphitheater. All guests who stay in our recently renovated rooms receive - FREE Hi-Speed Wireless Internet Access, FREE Daybreak Breakfast, and FREE local calls, microwaves, refrigerators, irons and boards in all rooms. Relax by our sparkling outdoor pool and unwind after a long day. ~77 miles from San Antonio.